Abecrombie & Kent's new program of Extreme Adventure vacations are just the ticket. 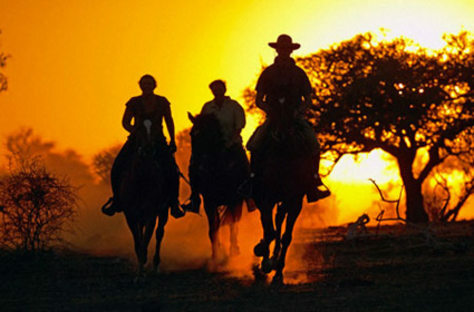 Dad can trace Lawrence of Arabia's route through Jordan or would prefer discovering Zambia and Botswana on horseback. Prices start at $4,500.